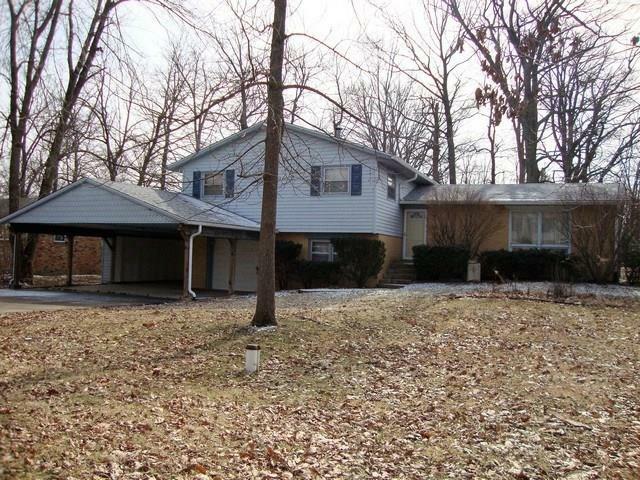 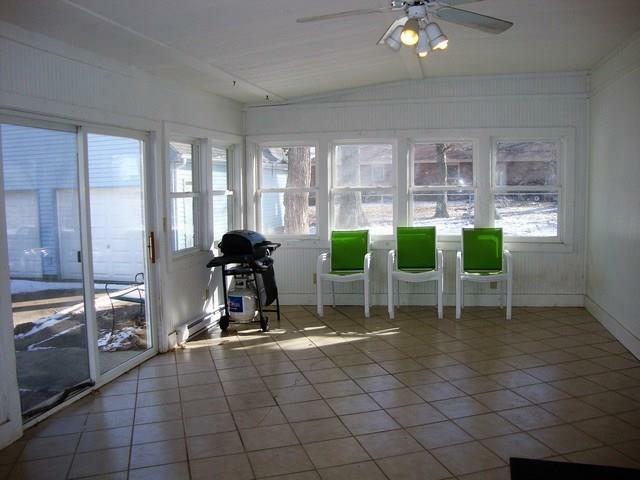 This 3 BR, 2 bath home is ready for you to move in and welcome Spring! 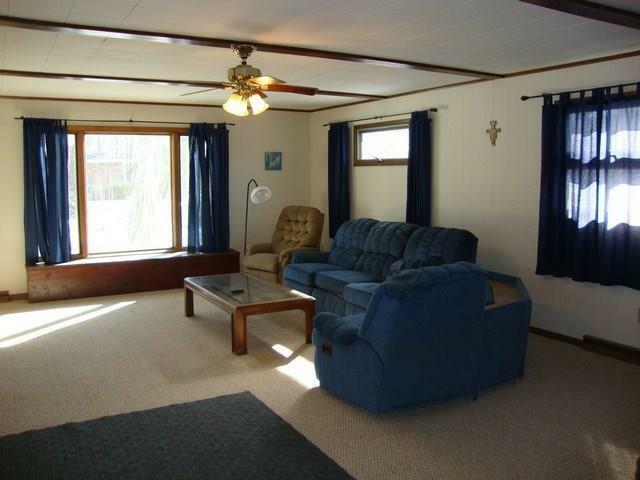 Large family room leads into sunroom that brings the outdoors in. 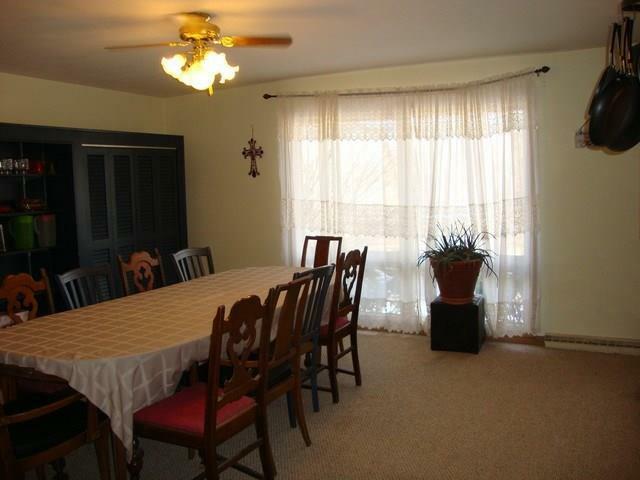 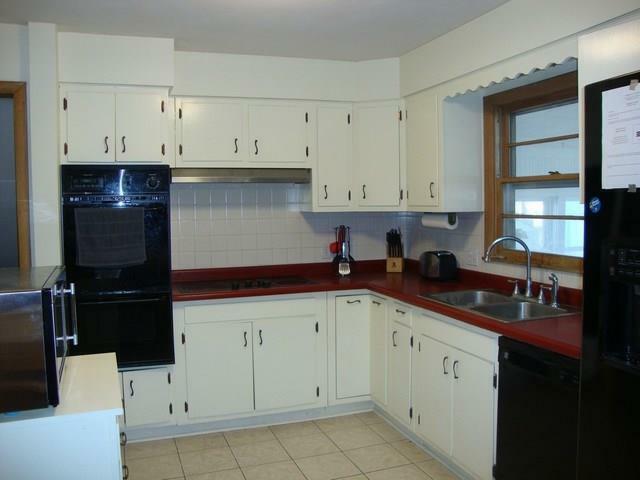 Kitchen/dining combo has plenty of space to entertain or gather the family. 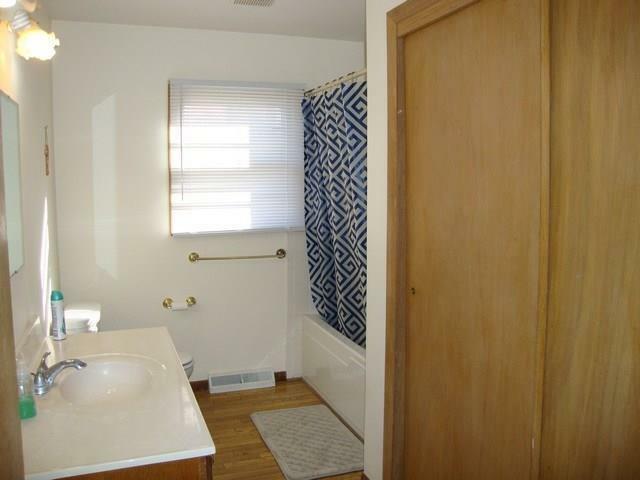 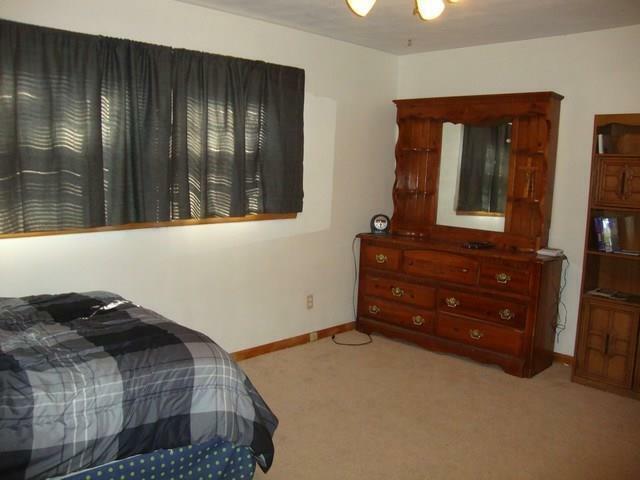 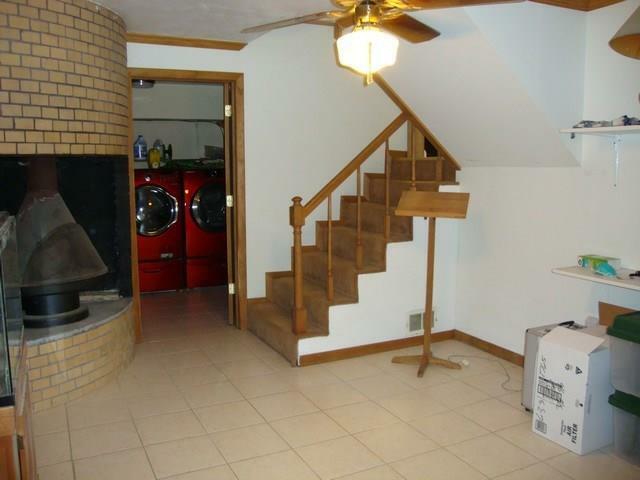 Lower level of home has a den with fireplace and another full bath. 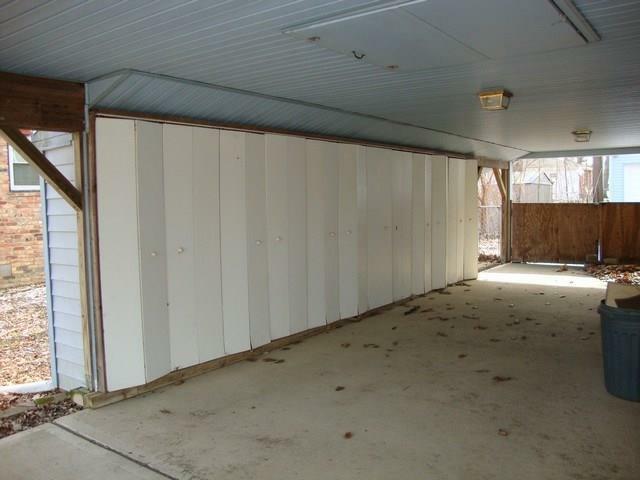 One car attached garage and carport with extra storage. 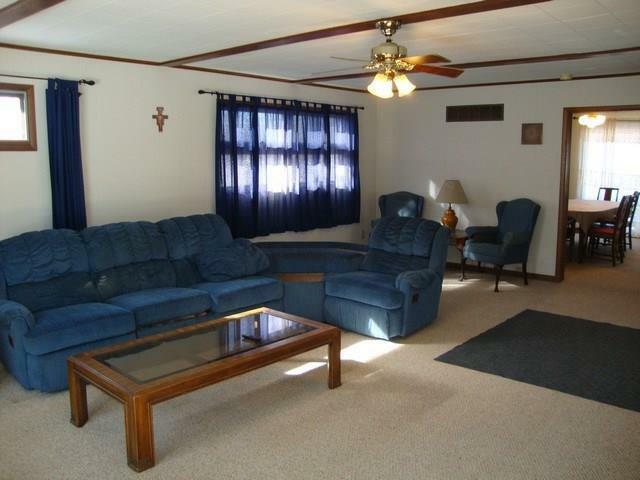 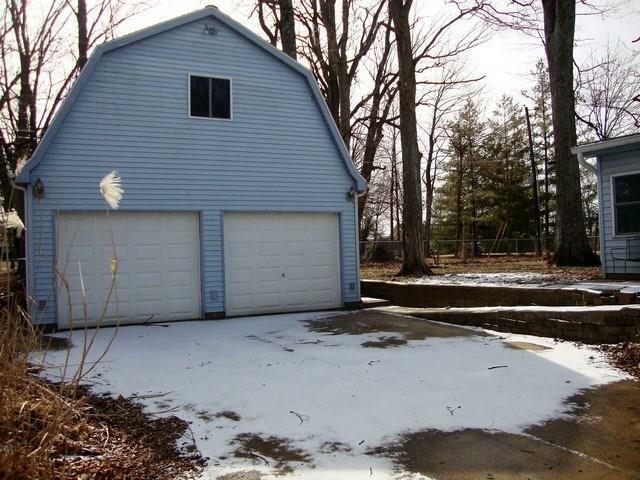 2 car detached garage has space for workshop and an overhead loft with lots of possibilities. 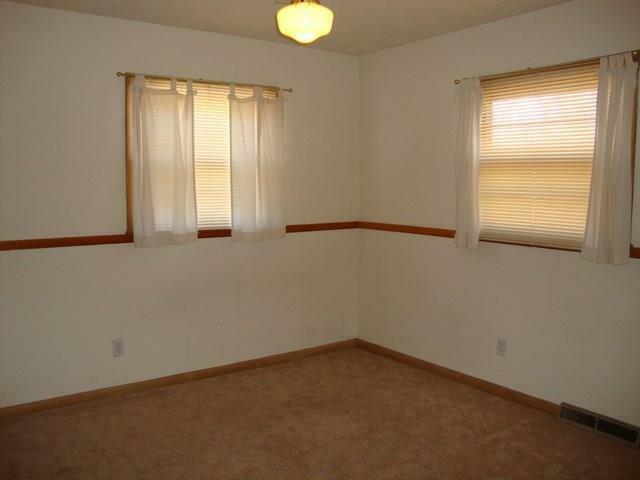 Riley Schools. 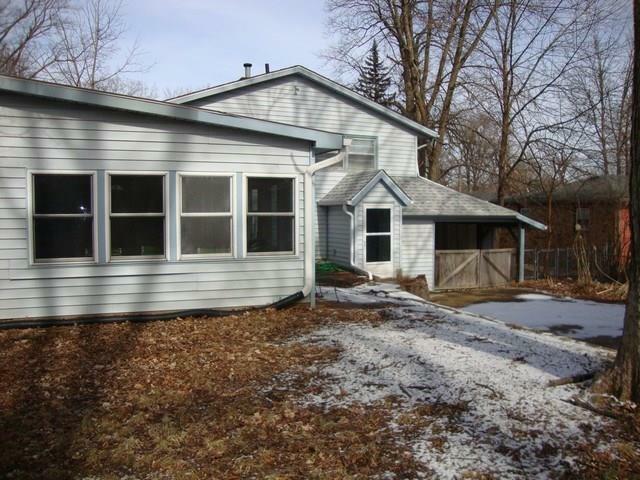 Geothermal Heating/Cooling system and new roof!